CLEVELAND — The Cleveland Cavaliers squeaked by without Kevin Love. 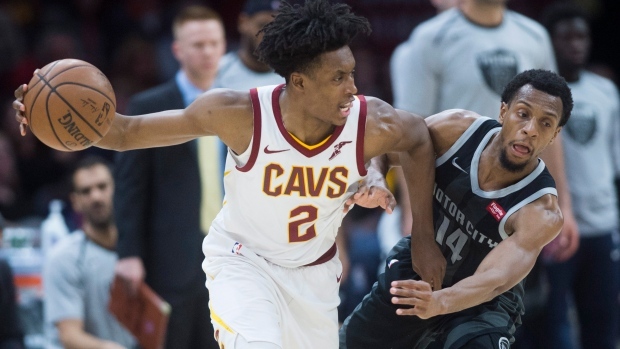 Detroit coach Dwane Casey, whose team beat Toronto on Sunday, was unhappy following the game, especially with the fact that Cleveland shot 58 per cent. Andre Drummond nearly made up for Griffin's absence with 21 points and 21 rebounds, but Detroit's centre was also displeased with the outcome.